 or a spaceship pilot at this year’s SO Festival! 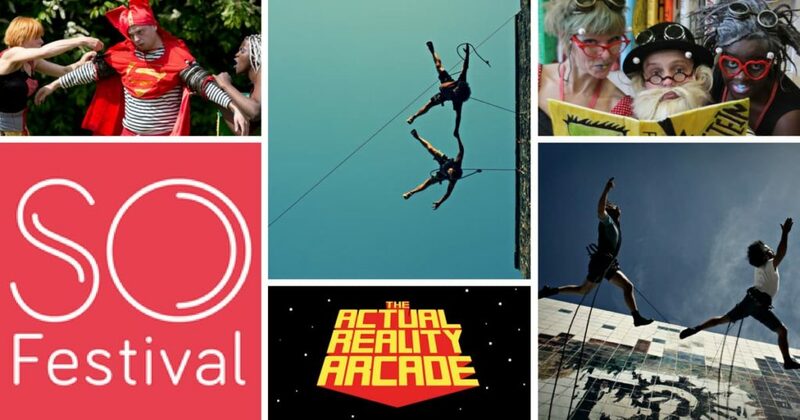 POPULAR arcade games will spring to life in a virtual reality experience at this year’s SO Festival, which will combine fun with culture and the arts for a unique weekend along the Lincolnshire coast. 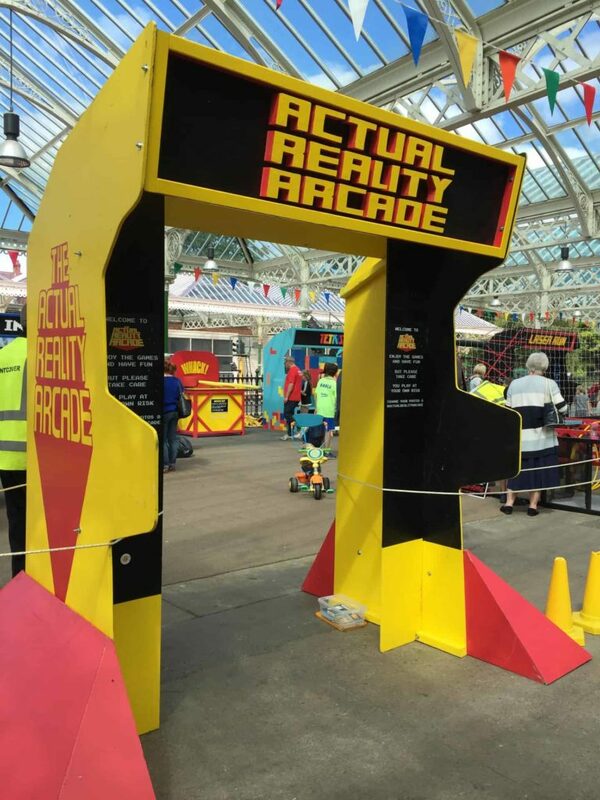 One of the latest acts to be announced for the spectacular three-day festival, taking place in Skegness and Mablethorpe, is Matthew Harrison’s Actual Reality Arcade Game. This life-sized interactive game zone for all ages, inspired by classic arcade games, will be in Skegness for the festival – which runs from Friday August 31, to Sunday September 2. Families can pilot spaceships, build Tetris walls, fire rockets and become Pac-Men in this extraordinary attraction.  This is just one of a whole host of attractions, which are mostly free, planned by organisers Magna Vitae Trust for Leisure and Culture. Magna Vitae has this year engaged the services of artisitc director, Jens Frimann Hansen from top Danish production house, Helsingør Teater – and he is bringing a distinctly European flavour.  Partners for the festival this year are Arts Council England, East Lindsey District Council, Passage Festival, Helsingor Teater, Without Walls, Coasters and Lincs FM. Events will run in Mablethorpe on Friday August 31 from noon until 5pm, and in Skegness on Saturday September 1, from noon until 10pm, and on Sunday, September 2, from noon until teatime.